Thank you for visiting us and welcome to the Charleston Address website! We want to ensure that all your real estate needs and questions are answered. We are committed to making sure that whether you're a first-time buyer, experienced investor or a current homeowner looking to sell, you have the information you need to take the stress out buying or selling your home. As a full service company, we offer property management, vacation rental, commercial, insurance and mortgage services. Moving to Charleston? Sign up with Charleston Address. Shop for a home in one place. 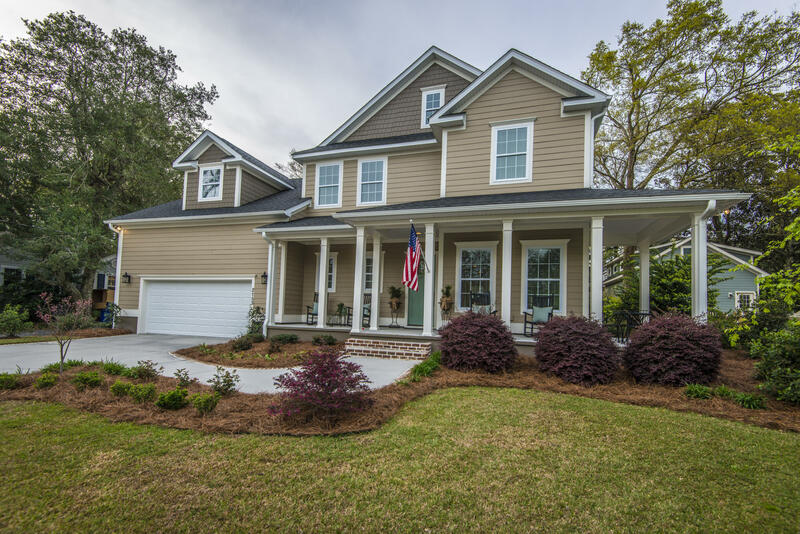 You do not need to shop multiple sites to gain access to ALL listings in the greater Charleston area. Create customized searches on CharlestonAddress.com. Create and Save personalized searches and favorite homes so you can go back to review them and share them with your friends and family. and receive email notifications of "newly listed" homes that meet your criteria as well as price changes on listings that you saved and previewed. Choose to receive the latest newsletter or our company e-relocation guide to the greater Charleston/Mount Pleasant area. BACKGROUND: Ariel was born in New York City and later moved to Athens, Georgia with her family. She attended the College of Charleston majoring in Business Administration with an emphasis on Marketing. Upon graduation, she moved to Lyon France and attended the Alliance Francaise for a year. FAMILY: Ariel is married to Tom Trouche, a native of Charleston. They have three boys ages 17, 13 and 11 and reside in Mount Pleasant. INTERESTS: Ariel enjoys cooking, yoga, and visual arts. She and her family enjoy lacrosse, hiking and the beaches. BUSINESS EXPERTISE: Ariel is a licensed agent and manages the Charleston Address website and the strategic marketing plan. In addition, she works with clients in Hilton Head, Savannah, and Athens Georgia. Feedback from you will be invaluable to us, so we welcome comments, suggestions to make the site more useful, more navigable, and more responsive to your needs. We would like to answer your questions. 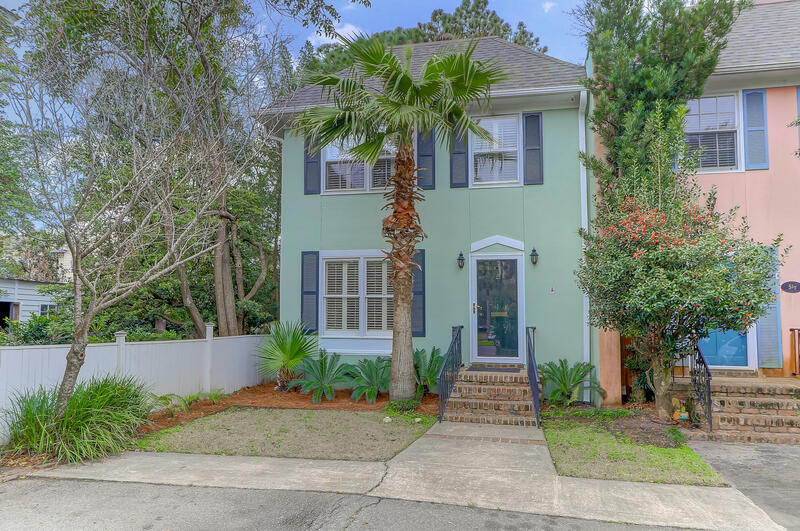 Email us if you have a few seconds or fill out the contact form and begin your search with the company and agent that knows the greater Charleston real estate market best. 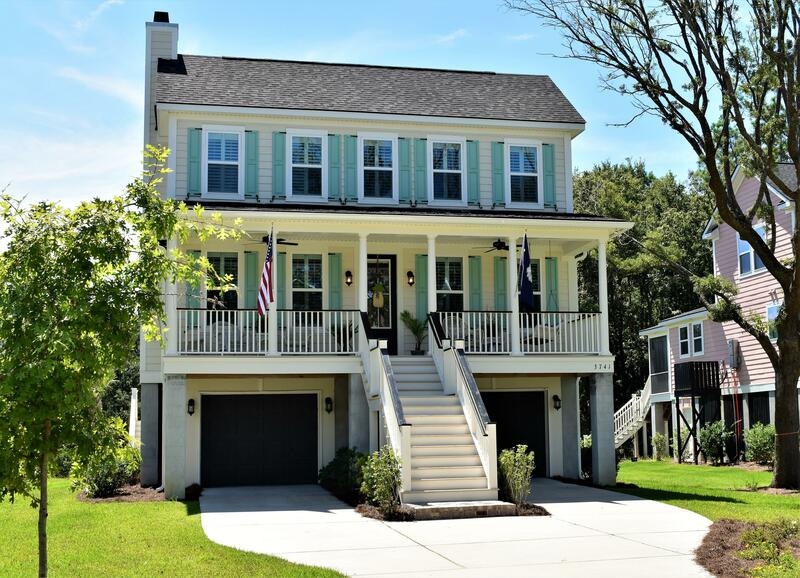 Explore this site and find out more about historic homes, waterfront properties, oceanfront homes, new home communities, new construction and the barrier islands of Charleston. 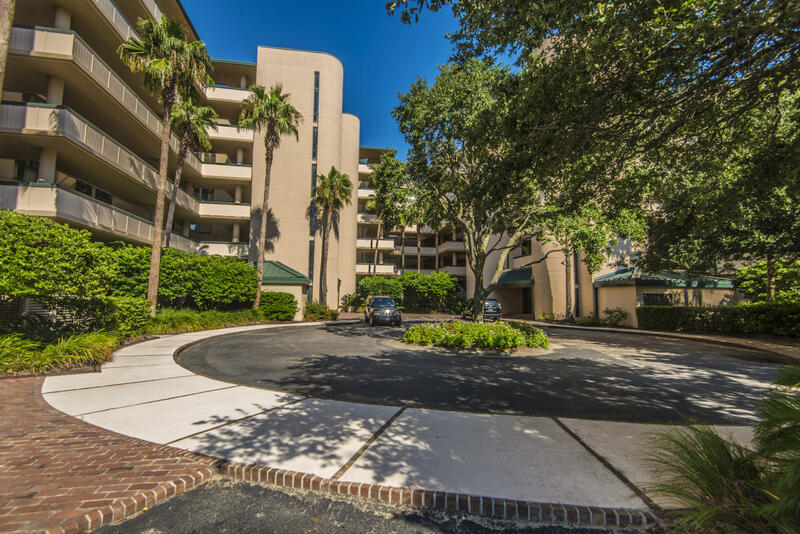 With so many attractive property choices in the Charleston area, a substantial investment in a home or condominium is best made after careful consideration of the following factors. Identify the reason for buying - Is this to be a retirement or vacation home, or is this a relocation? If so, choose the property best suits your lifestyle or business in terms of amenities, ambience, and physical convenience. 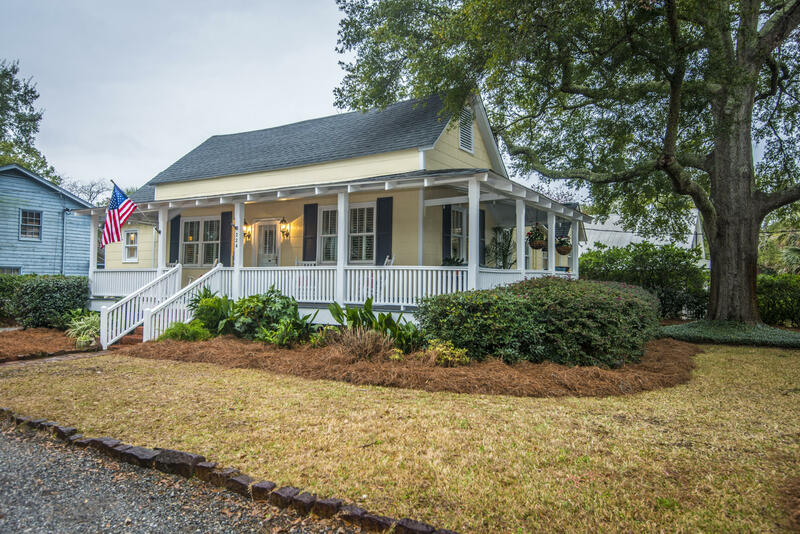 People often come to Charleston without a long term plan and buy a home quickly, ending up falling in love with the city but not with their purchase, and go through the buying process all over again. Contact a knowledgeable agent – One of the major considerations in a satisfactory home purchase is choosing to work with a dedicated real estate professional. A knowledgeable and well-trained agent can help prospective buyers find neighborhoods that suit their needs, house sizes and designs that fit their lifestyles, and financing that accommodates their budgets. Simple tips are to find someone who conveys the utmost professionalism, has a proven track record, communicates and listens effectively, and has thorough information on properties in the area. Good agents will save your time, not waste it, and will put the client’s interest above their own. Consider locations that meet your needs - Envision a typical day commuting, taking children to school, shopping, dining or enjoying recreation and consider what the area offers. 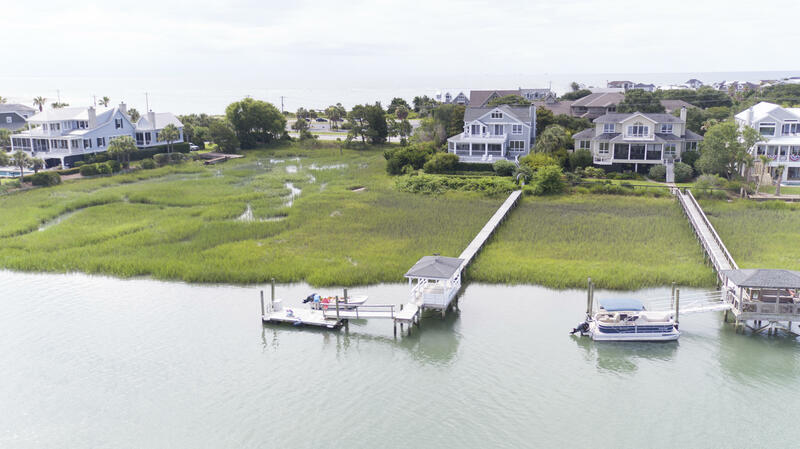 In Charleston, driving times from beaches and the historic downtown area are often important variables, and many properties offer access to golfing and boating facilities. 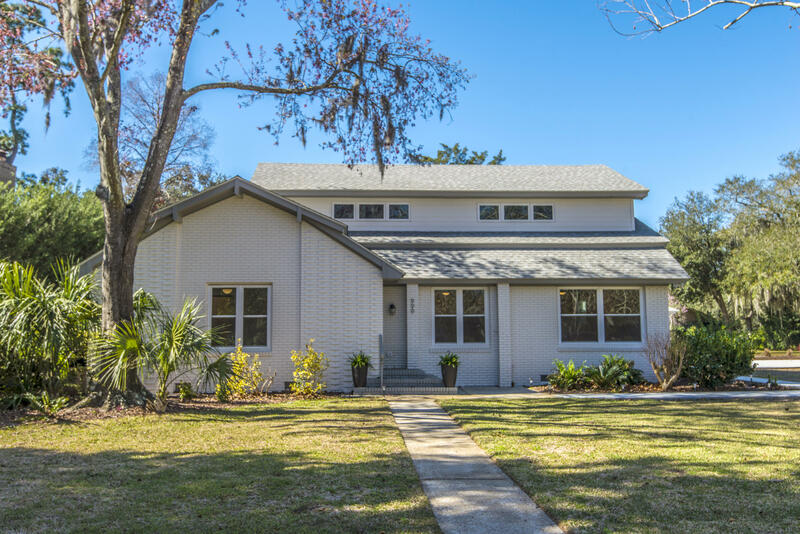 Acquaint yourself with local ordinances and neighborhood association rules – A quick way to deflate the joy of a new house is to learn after the closing that things taken for granted were in violation of local rules. 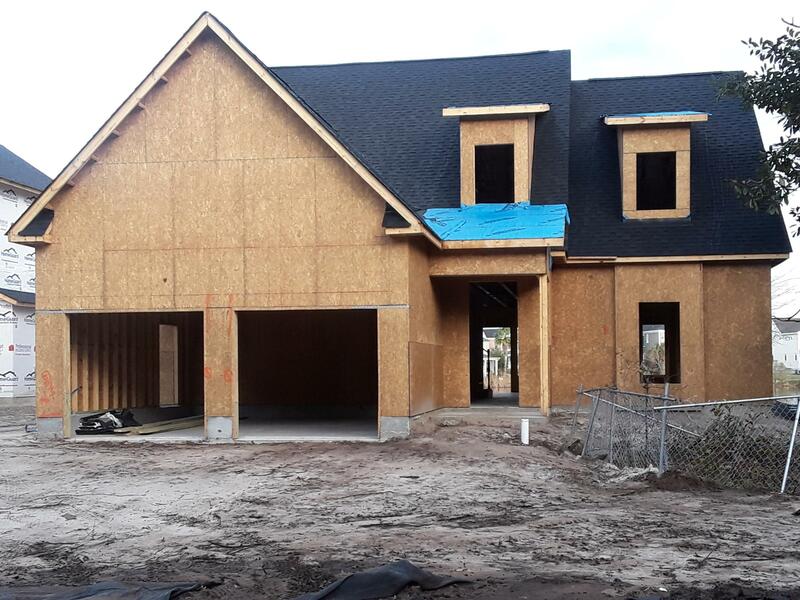 Boat storage, renovations, guest parking, noise ordinances, and even property taxes can become a big after-the-fact-issue if not well understood before a contract on the house is agreed upon. Read all disclosures and other information pertaining to the property in consideration. Plan your budget – In addition to seeking competitive financing rates from proven lending institutions, factor in the energy efficiency of the house being considered and the cost of fuel and electricity in the area. Also consider what commuting might cost in gas and auto wear and tear, as well as contractor’s rates for possible repairs and additions. 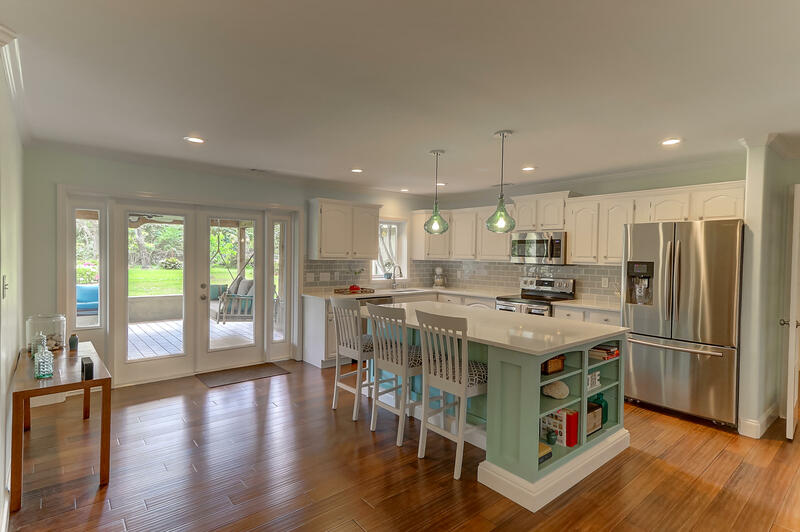 Contractors are known to have different rates for various communities, and a good local hardware store should have a list of recommended contractors who can supply cost information. Assure that you are completely insured – The most essential security for your new home is adequate insurance. Compare prices and coverage from a variety of reputable insurance companies, and make sure to inquire as to exactly what is and is not covered. Policies should include interior and exterior, and make provisions for theft, fire, flood, wind and termite damage. Also make sure that all deductibles are completely understood, as many policies will be made more attractive by putting a higher percentage of the initial financial burden on the home owner.